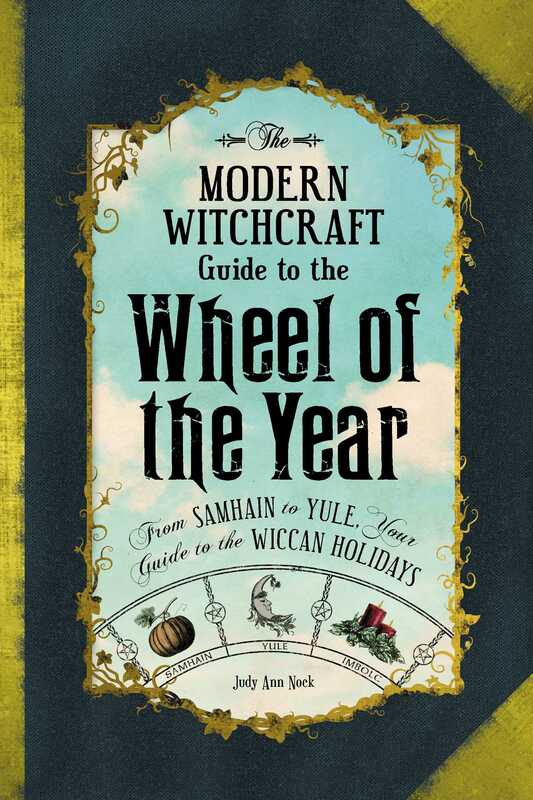 100 edgy spells and rituals to help you get what you want—whether it’s money, love, revenge, happiness, or whatever else your heart desires. It’s time to get what you want on your own terms. 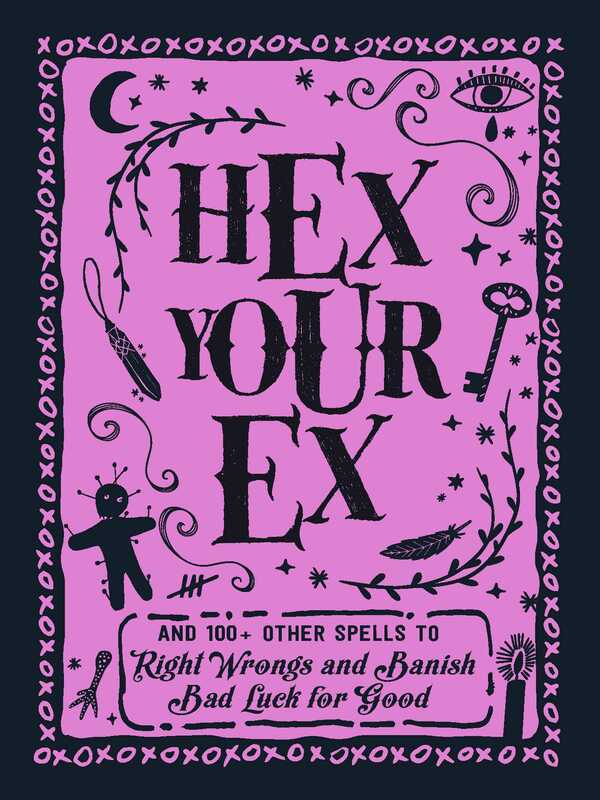 From making more money, righting wrongs, getting revenge, and finding much-deserved happiness, the magick in Hex Your Ex can help you accomplish everything you want—your way. Learn how to practice magick safely and properly, and use what you’ve learned to better yourself and your life. 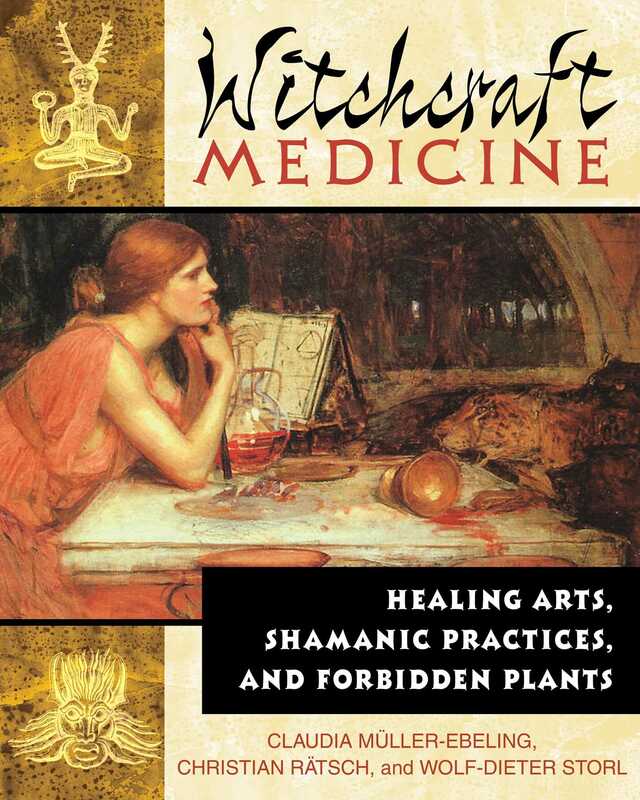 With over 100 spells, rituals, and hexes, such as a magick balm to heal a broken heart, a spell to stop a cheating lover, a potion for quick cash, a freedom from fear ritual, and even a spell for sweet dreams—plus many more! 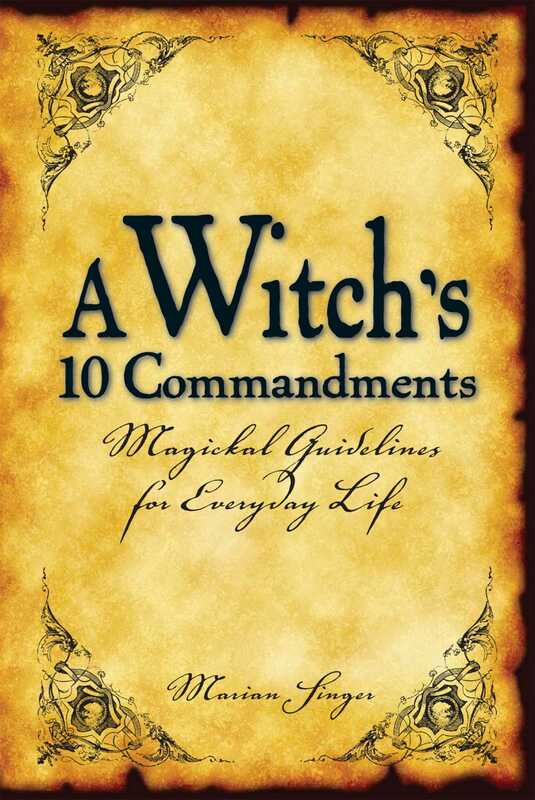 Each spell, charm, or ritual is specially created to help you achieve your goals, no matter what they may be. 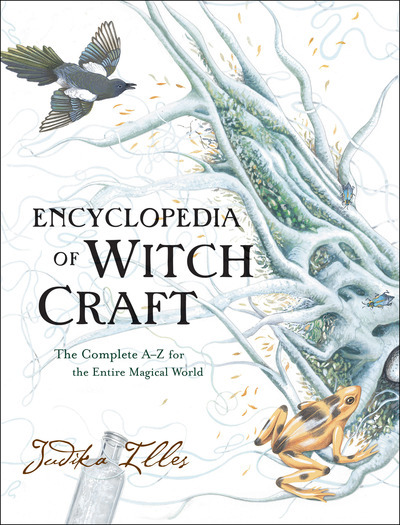 With tips on when to cast each spell, what kind of props to use to make spells extra potent, and more, you’ll be living the life of your dreams faster than you can say Abracadabra!